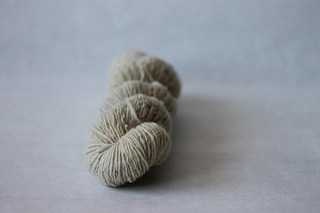 Elena single is made from wool from the Romanian sheep breed Tigaie (half-breed). 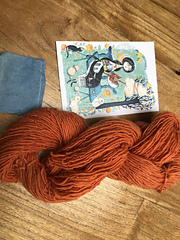 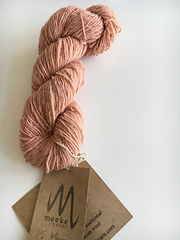 In 2015 Elena single was offered in variegated and dyed with plants. 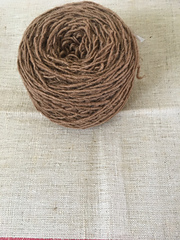 After 2016 Elena single is offered only in natural shades: natural off-white, brown and grey. 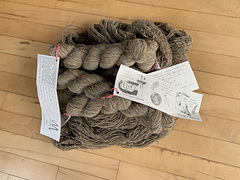 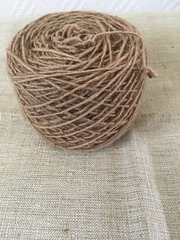 Elena was spun in different fiber mills. 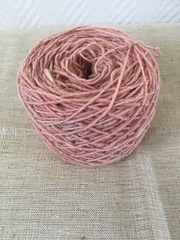 The fiber mill and the batch is indicated on the label. 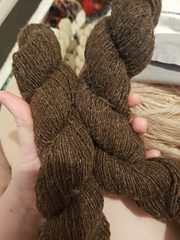 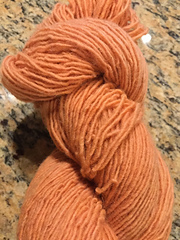 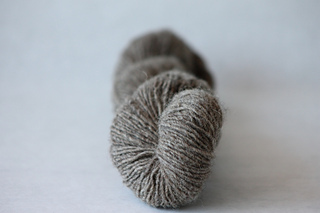 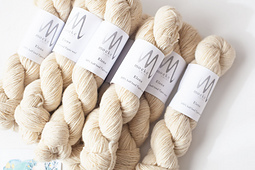 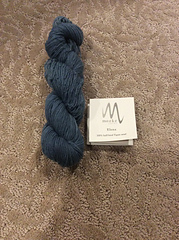 When matching skeins from different sources please check the fiber mill and the batch.